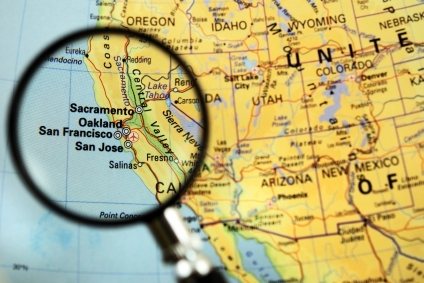 San Jose is not only recognized as the capital of Silicon Valley, it is the safest big city in America. I have had the pleasure of visiting most of the west cost cities, including L.A., San Diego, San Francisco, and even Santa Cruz, but this will be my first visit to San Jose. The global market represents a huge opportunity for those who can master the nuances of local customs and languages. 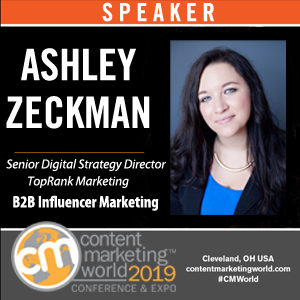 In this session, leading global B2B marketers will discuss the opportunities the global market represents in the B2B landscape while sharing their advice on how to optimize for global search, manage foreign contractors, and track ROI in multiple currencies. Forget consumers. You want leads! Leads that become opportunities that convert into booked business! 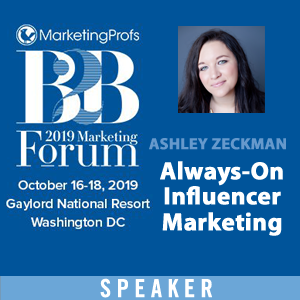 This panel of B2B marketing professionals will share the latest tips and trends in using search to find those niche decision-makers to drive business. 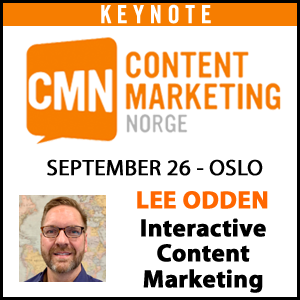 Iâ€™m a little partial to this event, not just because Lee is one of the speakers 🙂 , but because news search engines offer a great way to receive targeted traffic related to breaking topics or to help with a public relations launch. Social search can be used to drive traffic, conversions and increase ROI by monitoring conversations happening in cyberspace, often in real time. In this session, we review real world examples of successful campaigns that have leveraged social media and Buzz Monitoring tools, together with solid understanding of business goals, to increase profitability. With user generated content, you are reaching customers who are ready to buy and customers who are participating in a community. This session centers around how to maximize SEO returns by developing an SEO strategy that satisfies both markets at all phases of the buying cycle and scales to enterprise websites. The Business Case for SEO Content Development: Turning Words into Actions! Poor site content can resulting in sluggish search engine rankings, low conversion rates and lost opportunities. 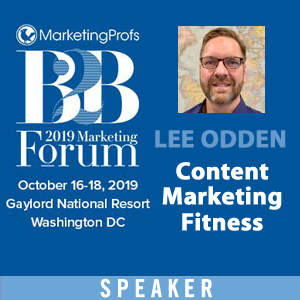 This session discusses developing strategies to create value-add content that dovetails with lead generation, sales and readership goals. In this session, David Roth, director of Search Marketing for Yahoo!, will explain how Yahoo! defines, measures, and manages online marketing success across a variety of online business models. He will also describe how SEM plays an integral role in meeting marketing objectives, and share strategies for defining and leveraging life time value metrics to drive standardization and results across a broad scope of marketing challenges. Traffic alone doesn’t make money – Taking advantage of what happens AFTER the click is a key component to making money online. Driving traffic, rankings, social media mentions, paid advertising clicks and ultimately conversions and ROI is quite dependent upon the content you put on your site. Once I find my way to San Jose, you can anticipate that I will be posting daily commentary, event photos and highlights from SES, so stay tuned! Find more info on the Search Engine Strategies conference here. I’m excited Top Rank will be covering the Post Click Marketing session in San Jose – I think it’s going to be a good one and I’m excited to be presenting. If you have time be sure to introduce yourself! Nice post… its worth mentioning also that 80% of the sessions are new to the Agenda this year, which should entice even the most loyal alumni to come back for some more! Thanks Matt! New content is always key 🙂 I’m really looking forward to the B2B focused sessions as they are right up my ally. Generating traffic on your website does not mean that by doing that you are making money. The key focuss should be the content put in the webpage instead of just concentrating on attracting more and more people on your website. The content should be able to provide something valuable to the person that makes him come back to visit the site again. Keep up the good work. Loved the song then, love the song now. Really excited about the new topics on the agenda, and the discussions that will follow.